The MD and CEO of Ambuja Cement calls it quits after 26 years of being associated with the company. Ajay Kapur, MD and CEO of Ambuja Cement is stepping down from his position after spending 26 years with the organization. He is leaving the company on 1st March 2019. On his resignation, Kapur shared, “It is not an easy decision to leave a company where I have built my career in an "I Can" culture for such a long period.” He further shared that having worked so passionately for so long, he is very positive about the company's bright future. On Kapur's exit, the company announced that the board of the company has acceptedKapur's resignation who is planning to pursue a career outside the Cement industry. The company will announce his successor in due course. Kapur is an Economics graduate from St Xavier’s College, Mumbai and holds a Master’s in Management degree with a specialization in Marketing and an Advanced Management Program degree from Wharton Business School, US. 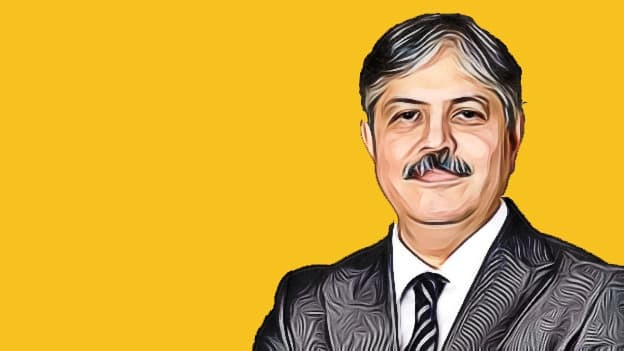 He has over 26 years of experience and joined Ambuja Cement in 1993 as an Executive Assistant to the then Managing Director and Founder, NS Sekhsaria. In his tenure at Ambuja Cement, Kapur has managed various profiles such as Marketing Head for West and South Region; National Head – Marketing and Commercial Services; Business Head and CEO. He is a reputed leader and has been honored with awards like Asia's Most Promising Leader and CII Sustainability Award.